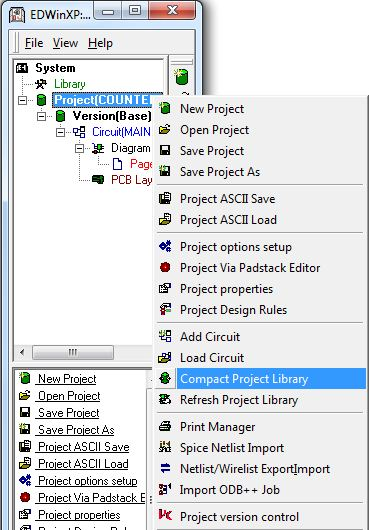 Compact Project Library is used to delete all unused symbols, package, padstack and parts from the project library.This module may be invoked from Project Explorer. 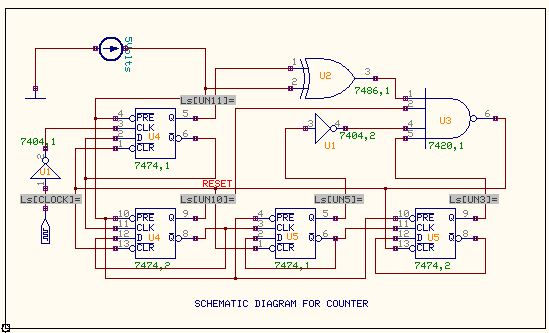 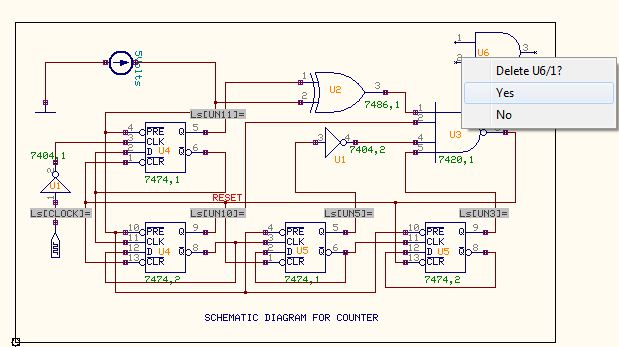 Example: Consider schematic diagram of project Counter. 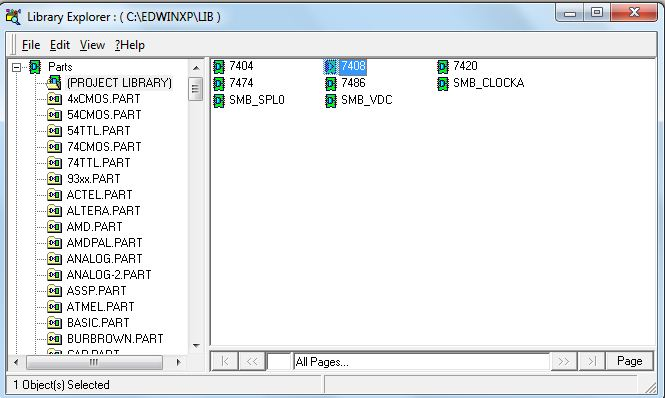 Adding symbols, package, padstack and parts to the project may reside in the project library. 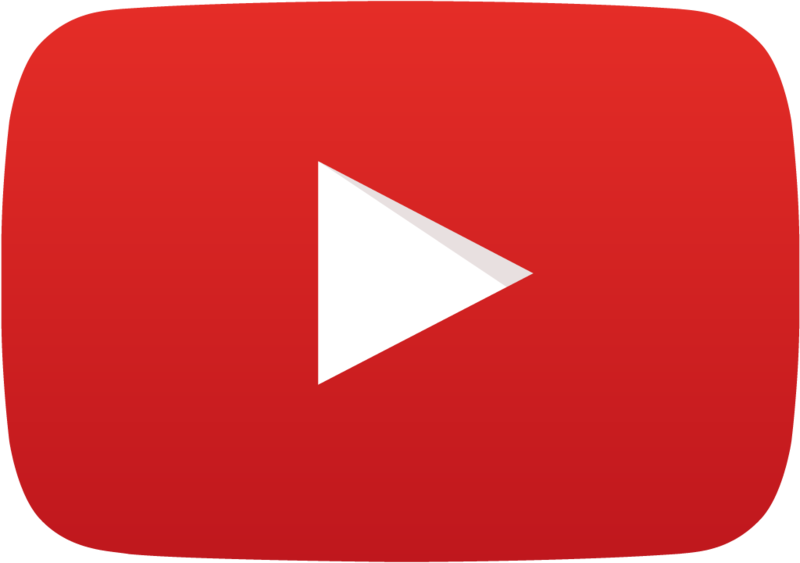 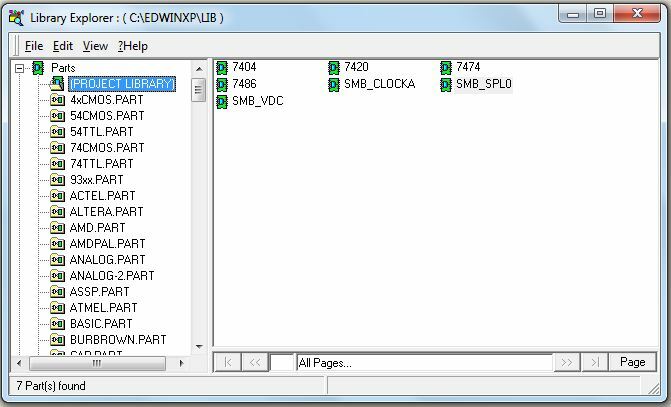 Project Library is the library containing parts/ symbols/ packages belonging to the currently loaded project or loaded for temporary usage. 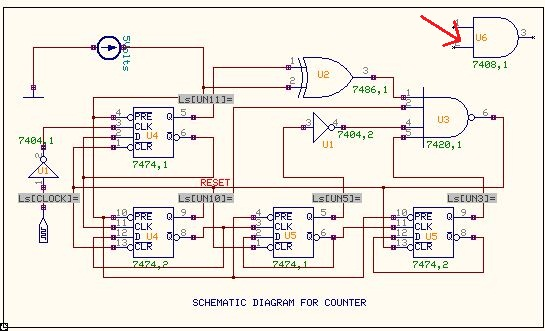 In this project, 7408 is an unused part and by deleting it from schematic editor ,project explorer still holds the same part. 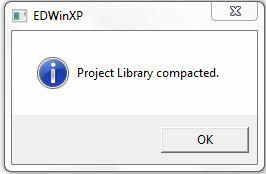 For removing this unused part from project library ,Select Compact Project Library from Project Explorer.Proceed as the figures shown below. 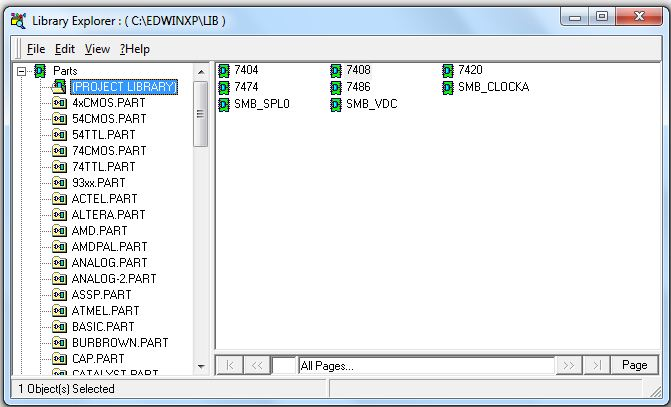 After compacting project library ,it contains the parts/ symbols/ packages present in the current loaded project.